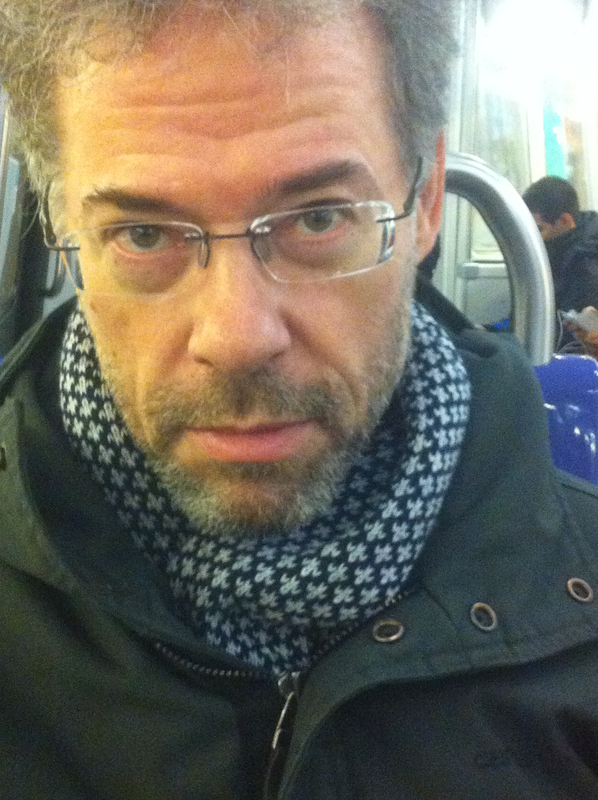 PARIS – Struggling musicians who run open mics – and only struggling musicians would run open mics – really should know better than to mistreat the musicians and other participants who attend their open mics in order to have a few minutes behind the mic. That was my feeling last night as I attended the open mic at Belushi’s Crimée in Paris for the first time in several years. I ended up getting a chance to air my feelings momentarily after the open mic ended, but I still wanted to make a mention of the bad experience on this blog in order for it to warn future attendees of the con that you can encounter if the show continues to be managed in the same way as it was last night. 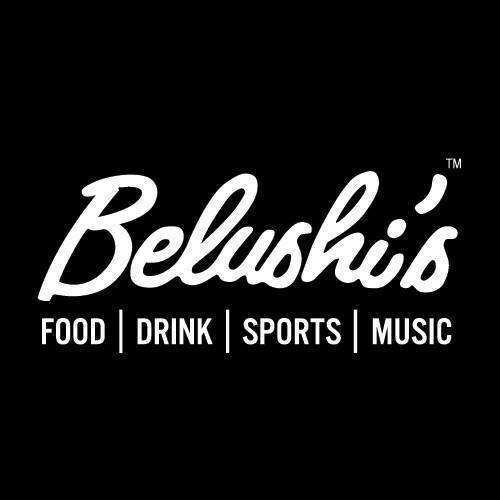 I was keenly looking forward to attending Belushi’s last night, having taken the first opportunity available to go since I learned last week that the open mic still existed for sure. I had put it on, and then taken it off and then put it back on my Thumbnail Guide of Paris open mics and jam sessions over the years, ever since my first attendance four or five years ago, as it came and went. But I was not 100 percent sure it was still happening until last week. So last night I took the 15-minute walk from my place to the open mic and got there at 21:45. The first thing I saw was that it had moved from the basement room to the main ground floor, and that this was its true natural place: The open mic was just going mad. With two or three musicians running the open mic, a bass player and guitarist there to accompany singers in live karaoke style, or the sound system given over to guitar player singers like me, it was just a riotous affair, with the massive crowd of youth hostel people in attendance, as well as musicians and spectators from all over. I recognized several musicians whom I have seen at various other open mics around the city, and I realized immediately that Belushi’s had become a big magnet for an open mic over the years. This was not doubt largely due to the crew running it, what looks to me like an “outsourced” trio of musicians who apparently operate both Belushi’s Crimée and Belushi’s Gare du Nord. Anyway, I sought out the presenters of the open mic, and told them I’d like to play if I could. They said, “Absolutely, you have to sign up on the list.” I was immediately taken for a foreigner – with my English accent – and spoken to in English and asked where I came from, and what I’d do – i.e., guitar and singing. So I gave my name, and went and bought a pint of beer for 6 euros and waited. Another musician I know told me I’d probably get to play around midnight, as there was apparently a long long list. Later, though, around 22:30, while speaking to another musician I know, he had come at around 21:30 and signed up then, and had played there several times in the past, he told me that I’d probably play within the next 15 or 20 minutes. I watched the crazy night unfold, and I must say, this is a place where you should not go and expect to be listened to. It is mostly about people talking at full volume, carousing, laughing, dancing, and singing along only when there is a raucous well known pop song crowd pleaser – or some sort of visually cool or weird performer. But the musicians who ran the show clearly worked like hell to do everything they could for the performers, and to keep the show moving. They also continued announcing throughout the evening that it was an open mic and that anyone who wanted to sing should come and speak to them to sign up on the list. Or rather, they did that spiel until 23:30, at which time they suddenly announced that because the open mic had to be finished at precisely midnight – this was the first time that fact was announced, and it is not written on the posters I saw – each singer would now only be able to do one song, and not two as usual. Still, I kept seeing certain singers – doing backing and accompanying – who had gone up several times each, and I also thought that if they are reducing it to one song, they know what they are doing, and although there was only half an hour left, I’d still get up to sing a single song. I was a bit pissed off at that, but I accepted it as a fairly common thing to happen at open mics. Still, I had had a big debate with myself before going out on the Sunday night, because I’ve got a huge amount of work to do starting now for my day job – despite being on vacation – and I knew that if I stayed at home I’d get a lot done. The guy I know who came in at 21:30 told me that he had to get up early the next morning to go to his job, and he really hoped that he had not wasted his whole night. But as the time creeped up on us, that midnight bell, it became more and more clear that there would be no room for me or the several others who had been fished into signing our names on the list, fished into buying beers – I bought two pints (12 euros) plus left at 1 euro tip on one of them = 13 euros – all on the promise of playing. I had long since given up the idea that I would drink the free beer they would give me for playing. So when at nearly the strike of midnight – perhaps 23:57 – the two musician presenters of the show announced that no one else would go up to sing a song, that the show had come to an end, and perhaps we’d have better luck the next time we came, and – here’s a clincher – they would themselves just sing one more song to close the show, well, you can imagine that I went through the ceiling. I was upset at having been used, misled, and cheated. But I was also actually very upset for all the other musicians who had signed up and could not play. Imagine? The guy I knew was there for 2 and a half hours and during all that time they kept asking people to sign up on the list!?!? I had been there for 2 hours and 15 minutes, and waiting, and drinking. In all of my travels around the world attending open mics for six years, I have never ever ever encountered this kind of manipulation or simply bad organization. My feeling is that it was complete manipulation, and that it was intended to keep as big a crowd in the pub as possible for as long as possible. It does not take any higher level of humanity to understand that the way musicians SHOULD be treated is the way I find it in open mics all over the world: If you arrive too late to have a realistic chance of performing, the organizers tell you immediately “I’m not sure you can get on tonight, the list is too long.” Or: “I’ll put you on the list, but I really think there is no chance, but I’ll keep you informed as soon as I can as to whether there is a chance.” Or: “Sorry, but there are too many people on the list, please come earlier next time.” Or they start giving each person just one song instead of two early enough that everyone can play. Or they limit the list to a number they know can play. I was so outraged, as I said, that I took the microphone just when there was a break in their presentation of their final song, and I said to the public that I had never seen such bad treatment of musicians in any open mic anywhere in the world, and that I travel the world attending open mics. There were some angry shouts from the audience, and one of the organisers said to me, in defence of the poor MC musicians: “They’re only doing their job!” Well, no, I responded, they are NOT doing their job. Or if their job consists of manipulating their fellow struggling musicians into staying in the pub and making up numbers even when they know they will never get behind the mic, then they deserve the middle-finger treatment I gave to them before I left. I was certainly taken for a lunatic by many in the room – especially the majority who did not speak the French I used – and certainly many would say, “Hey, are you that desperate to play? It’s just an open mic!” But my response is, this blog is “just” about open mics too, and I “just” have to be true to what I hear and see when writing about them. I hardly ever say anything at all negative about open mics on this site, because in general I don’t find any reason to do so. But I want my readers to know that I don’t feel one thing and write another; so I had to write this rant. I’ll not return to Belushi’s as long as that unfair, incompetent and manipulative system remains in place. But if you do get to go early enough to get on stage, I can assure you, there appears to be much fun going on behind the mic! And much of that is thanks to the hard working, but misguided, musicians running the show…. PS, although I spent part of the evening taking videos of the performances as I always do, I have no desire to put them up on the blog this time, both to not promote the open mic, as well as to not show who the organizers are.